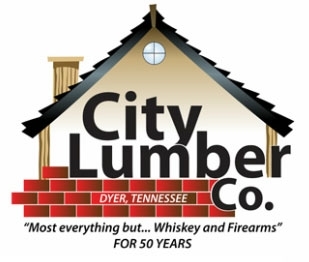 Testimonials | City Lumber Co. These guys are great! They have always taken the time and gone out of their way to help solve any problem I've had wether it be ideas on how to build something, or helping me find and order a hard-to-find item. You'll always be greeted with a smiling face no matter who you have the privilege of working with at City Lumber. If you want quality products with prices to rival the big box stores with personal service this is place to shop. It is a great place to work. Best coworkers and owners. Love my customers. Can't wait to see you all again. Love coming in and seeing y'all smiling faces...and so helpful ...Thank you for being you.